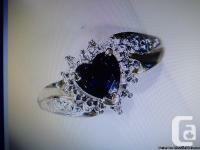 Price: $425 A VINTAGE Heart shaped Blue Sapphire Ring with Diamond Accents. 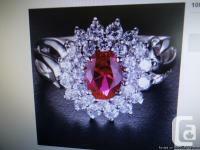 Price: $300 100% Natural 2.00 Ruby ring with White Topaz accents. 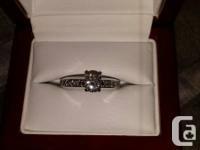 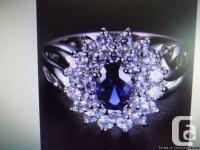 Price: $300 100% Natural 1.80ct Sapphire ring with White Topaz accents. 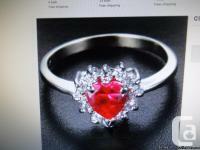 Price: $425 Heart shaped red Ruby ring with White Topaz accents. 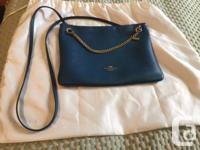 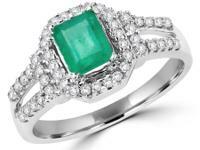 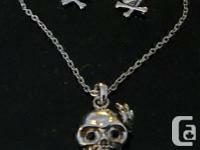 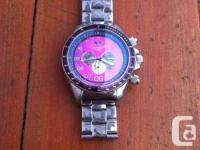 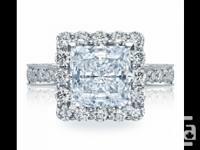 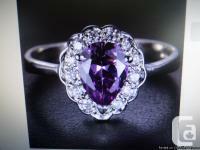 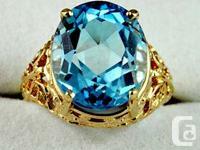 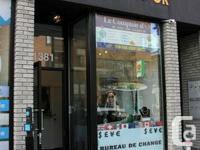 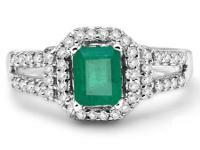 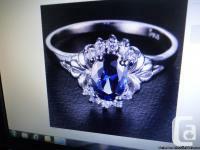 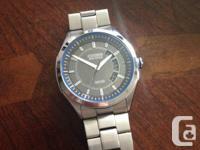 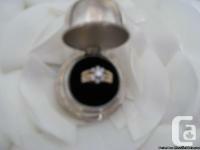 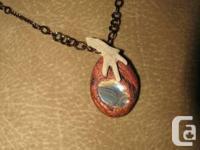 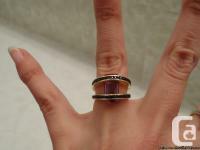 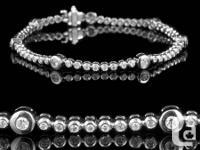 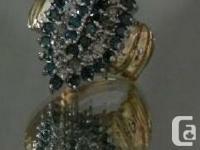 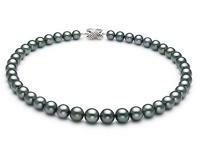 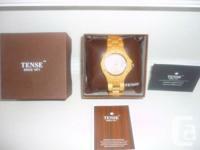 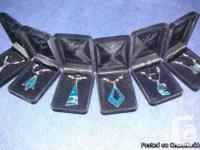 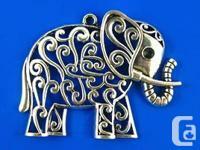 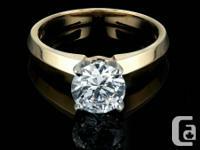 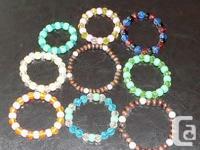 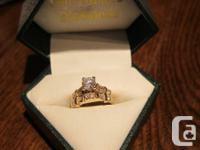 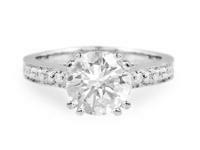 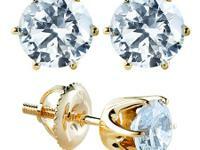 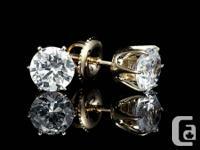 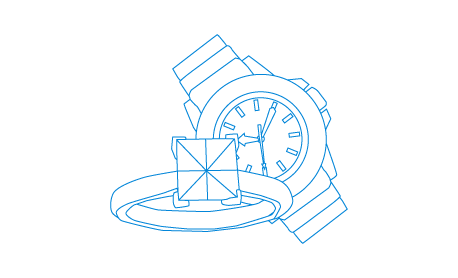 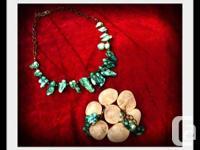 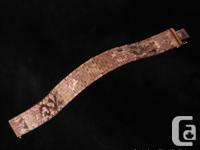 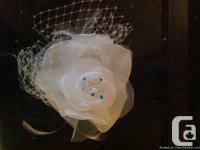 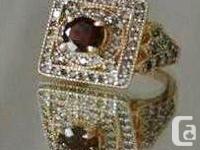 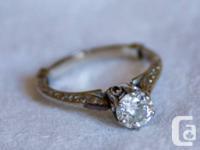 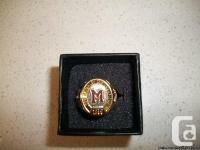 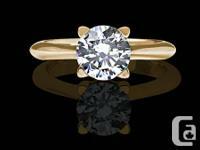 Price: —— Discount Jewelry-Store Courtenay!